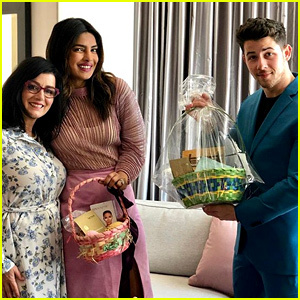 Priyanka Chopra Photos, News, and Videos | Just Jared Jr. The youngest JoBro Frankie reached an exciting milestone! The 18-year-old producer just graduated from audio school and the whole family had to celebrate! Frankie‘s parents as well as Nick‘s wife Priyanka Chopra and Joe were all on hand for the graduation ceremony. “Words cannot describe how proud I am of this guy right here. 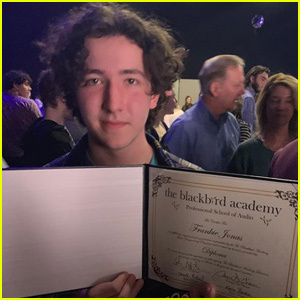 @franklinjonas has graduated from @theblackbirdacademy watch out world! 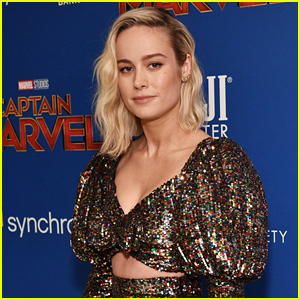 I’m not crying you are crying! 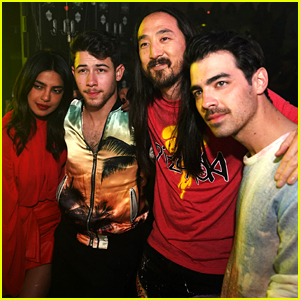 😭😭😭,” Joe wrote. Nick and Kevin, who couldn’t make it to the ceremony, added their own wishes. “So proud of my little brother @franklinjonas for graduating today! Really wish I could have been there with you…so glad some of the fam was there to celebrate with you. 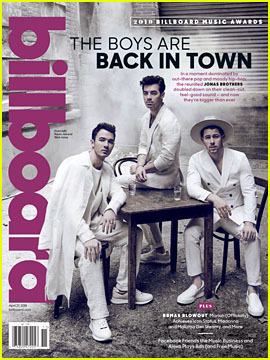 Love you dude!” Nick wrote. 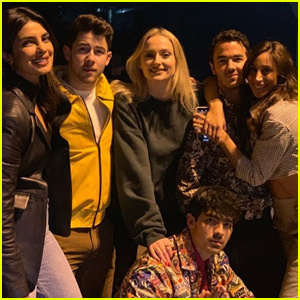 Nick Jonas holds hands with wife Priyanka Chopra while taking a break from filming his new Jonas Brothers music video on Tuesday (March 26) in Miami, Fla. The hot couple strolled along the beach while enjoying the warm Florida weather. 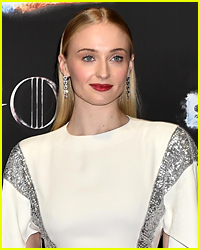 Joe‘s fiancee Sophie Turner was also seen on set playing the role of photographer!